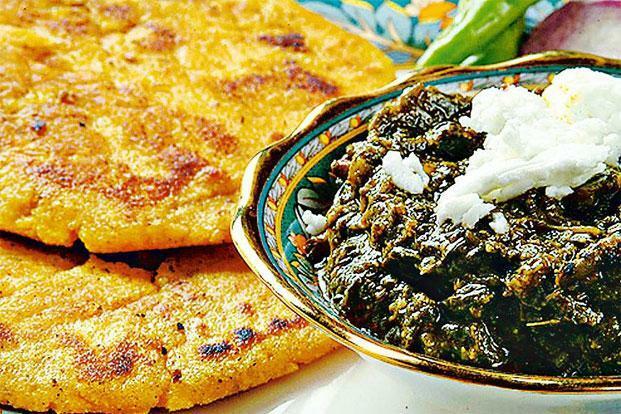 One of the famous dishes that i tried while visiting Pakistan was "Makai ki Roti (Chappati) with Sarson (Mustard) ka Saag. It is a famous Pakistani Punjabi dish which represents the village culture there. This dish is very easy to make. It consists of mustard leaves, makai with flour. Pakistan is quite unique in the sense that meat dishes are eaten as breakfast especially on holidays. 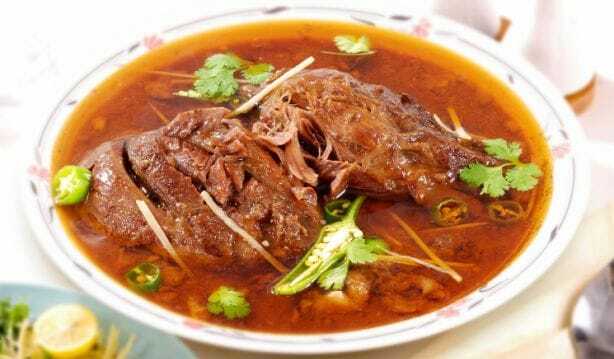 A traditional Sunday breakfast might be Siri-Payay (the head and feet of lamb or cow) or Nihari (a dish which is cooked overnight to get the meat extremely tender. Here I like to share with you the images of these dishes that help to make sense of them . All of you are right. The Makai ki Roti (Chappati) with Sarson (Mustard) ka Saag and Siri-Payay (the head and feet of lamb or cow) or Nihari are the speacil dishes in Pakistan. My uncle had explored this beautiful country an shared thi nice information about this county with me. which is really god. My bus tours from nyc to washington dc was nice. What is your favorite swish dish. What is so special about Switzerland?